Radcliffe Institute for Advanced Study of the Harvard University is offering international fellowship program 2015-2016 in USA for scholars, scientists, artists and writers who wish to pursue advanced work in academic and professional fields and creative arts. The fellowship is awarded in Humanities and Social Sciences, Creative Arts, Natural Sciences and Mathematics and includes stipends, up to $70,000 for one year with additional funds for project expenses. Some support for relocation expenses is provided where relevant. Fellows receive office or studio space and access to libraries and other resources of Harvard University during the fellowship year, which extends from early September 2015 through May 31, 2016 (fellows reside in the Boston area during that period). Visual artists and film, video, sound, and new media artists may apply to come for either one or two semesters. In the event that they come for one semester, the stipend is $35,000. Application should be submitted till October 1, 2014 (humanities, social science and creative arts) and November 1, 2014 (natural science and mathematics). 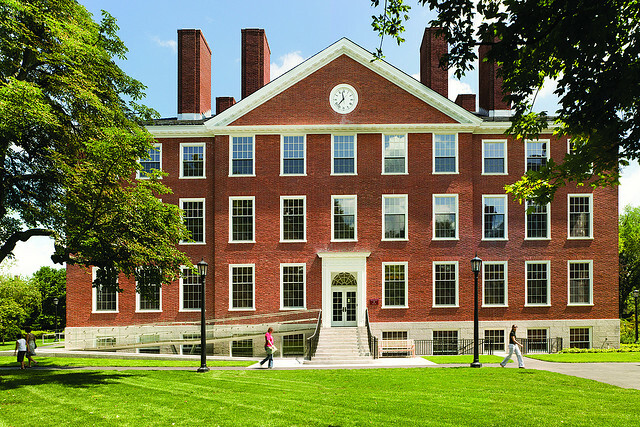 Former fellows of the Radcliffe Institute (2000 to present) are not eligible to apply. Applications are judged on the quality and significance of the proposed project and the applicant’s record of achievement and promise. Applicants are notified of the results of the selection process in March 2015.